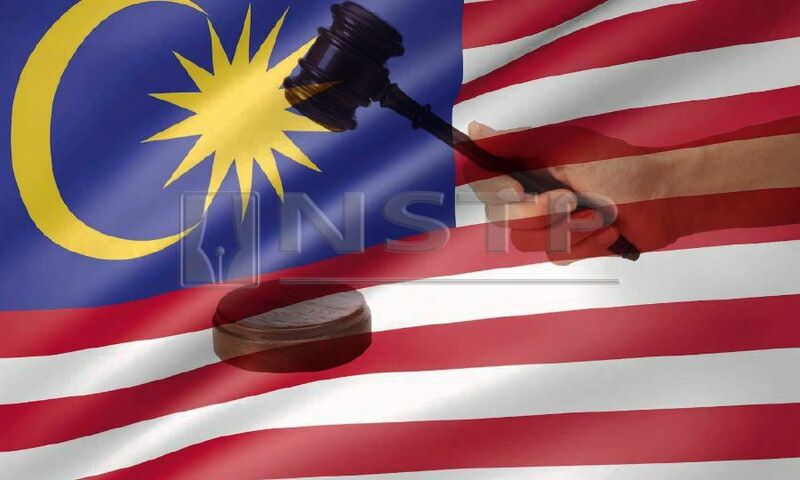 PUTRAJAYA: The Federal Court here today remitted two election petitions filed by Parti Warisan Sabah candidates for the Kimanis and Sipitang parliamentary seats to the Election Court for trial. Chief Judge of Sabah and Sarawak, Datuk David Wong Dak Wah who chaired a five-man bench made the ruling after allowing an appeal by Karim Bujang, who is Parti Warisan Sabah’s candidate for the Kimanis parliamentary seat, to challenge the victory of former foreign minister, Datuk Seri Anifah Aman. Justice Wong said the panel held that the appellant (Karim) had complied with the Election Petition Rules 1954 in filing the election petition and ordered Anifah to pay costs of RM50,000 to Karim. “We allow the appeal and set aside the order of the High Court (Election Court),” he said and set this Wednesday for mention of the case. He also granted the application by lawyer Frederick Chang Tyn Chi, who acted for Karim, for the trial to be heard before a new judge. On Nov 19, 2018, the Election Court in Kota Kinabalu struck out Karim’s election petition against Anifah, the returning officer and the Election Commission after allowing Anifah’s application to strike out the petition. The panel which included Federal Court judges Datuk Alizatul Khair Osman Khairuddin, Datuk Rohana Yusuf, Datuk Tengku Maimun Tuan Mat and Datuk Nallini Pathmanathan unanimously made the ruling after hearing submissions by lawyers Ansari Abdullah and Tengku Ahmad Fuad Tengku Ahmad who were representing Anifah, and Chang who acted for Karim. Anifah won the Kimanis constituency with a 156-vote majority in the three-cornered fight, securing 11,942 votes against Karim and Parti Harapan’s Jaafar Ismail, who garnered 11,786 votes and 1,300 votes respectively. Meanwhile, another Federal Court bench ordered the election petition filed by Warisan candidate Noor Hayaty Mustapha to be remitted to the Election Court for trial. Court of Appeal president Tan Sri Ahmad Maarop directed the petition to be heard before another Election Court judge and set Feb 25 for case management. Noor Hayaty’s lawyer, Chung Jiun Dau said the apex court had allowed his client’s appeal to set aside the Election Court’s decision in striking out her election petition. Justice Ahmad who presided over the appeal with Chief Judge of Malaya Tan Sri Zaharah Ibrahim and Federal Court judges Tan Sri Azahar Mohamed, Datuk Abang Iskandar Abang Hashim and Tan Sri Idrus Harun, ordered Yamani Hafez Musa, the son of former Sabah Chief Minister Tan Sri Musa Aman, to pay costs of RM50,000. Yamani won the Sipitang parliamentary seat under the Barisan Nasional ticket with a 852-vote majority, defeating his rivals from Parti Warisan Sabah and Parti Harapan Rakyat Sabah.